A simply inviting place to relax and enjoy a comfortable stay and great service. Spacious, beautiful guest rooms, a variety of suites, and a host of other amenities. 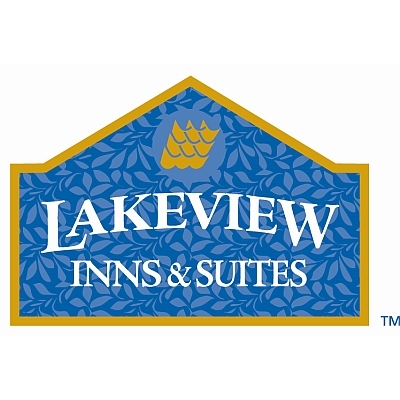 Earn valuable Lakeview Perks points with every stay, redeemable for free stays or a range of merchandise. 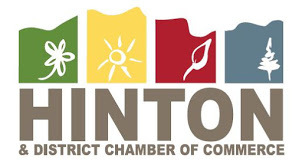 Hinton & District Chamber members receive a 10% discount on rooms/meeting space.